MMORPG – Your world is under siege. An ancient dragon has risen from his long slumber and is out to conquer the world that you call home. Such is the story of Dragon Awaken, a brand new free to play game MMORPG which will soon hit your local browser. If you love Dragons you should give it a try. Dive into a world full of mythical and fantastic creatures. We had the opportunity to give it a try beforehand and here is our report. 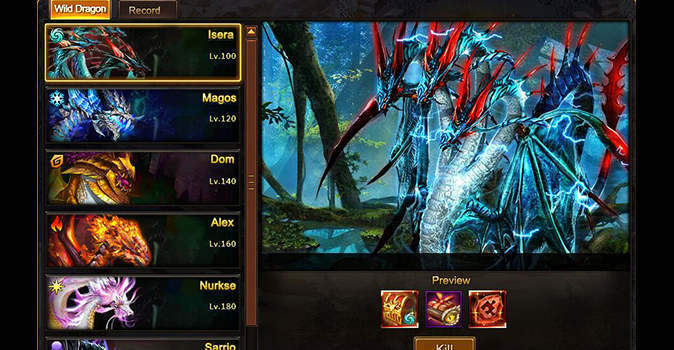 The basic game concept of Dragon Awaken very much resembles your classic MMORPG-pattern. Starting out as an absolute rookie character, you don’t really have much to make a lasting on the invading hordes of the great dragon. In order to change that and make a name for yourself you have to grind your way up to the top. Slaying countless hordes of foes, acquiring gear, riches and rare artifacts in the process are necessary stepping stones on your way to the top. You will meet unlikely allies, strange companions and creatures you have only dreamt of. Do what it takes and defend your world from the ancient dragon. Demolish your foes, step by step. 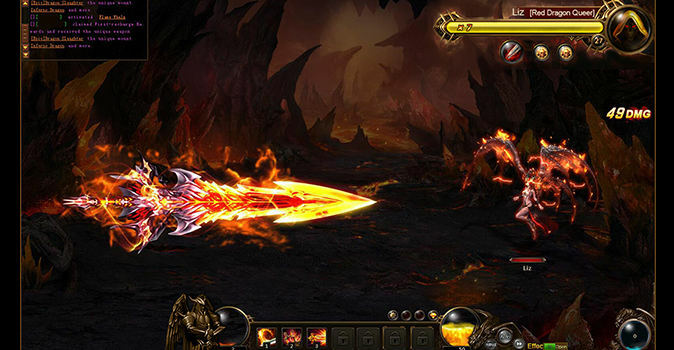 Dragon Awaken walks on solid middle ground between realtime and turn-based combat. While some combat mechanics are running automated, others can be chosen by you. 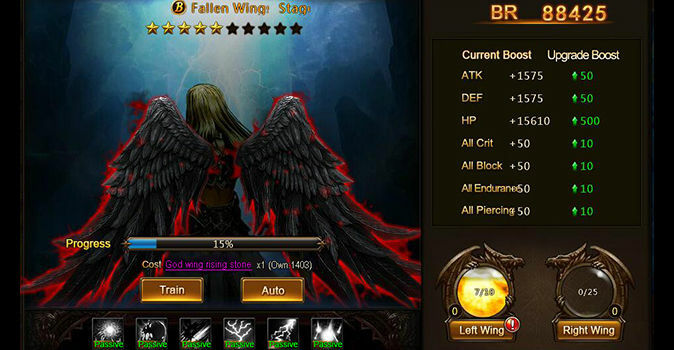 In this regard Dragon Awaken eases the overall gameplay but yet manages to provide some depth to your choices during the numerous encounters, giving you the freedom to unfold the battles to your liking. Furthermore the action is backed up by pretty solid visuals and neatly constructed scenarios that provide the playground for your digital adventure. What an unlikely ally. On the one hand you have this huge dragon that is threatening to destroy your world but yet you will find allies in other dragons that are willing to resist the order of the ancient being and assist you in your fight. Taming them and utilizing them in combat is one of the most dangerous but also most rewarding tasks. Should you manage to ally with such a powerful being your upcoming battles will definitely heat up a little, literally. 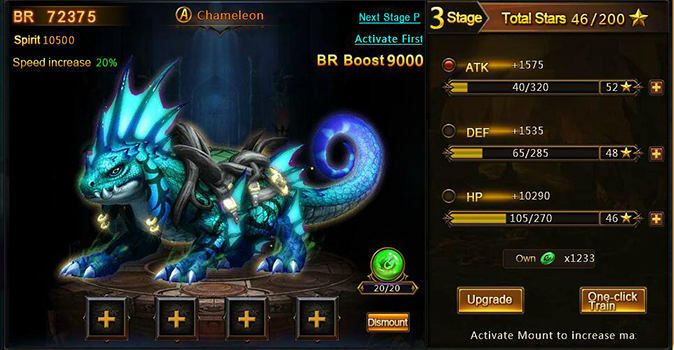 With the assistance of your own dragons, which are fully upgradable by the way, you will overpower even the strongest of foes and maybe even stand a chance against the ancient dragon. Aside from taming dragons you also get the opportunity to acquire your very own mount. Several majestic creatures, ranging from mundane animals up to fabulous and mysterious beings can be unlocked during your travels, each one coming with a unique set of powerful abilities. And if that is not enough, then there is a lot more to discover. Dungeons, fully customizable gear and countless other features are going to make sure that boredom is a thing that has no place in the world of Dragon Awaken. Free-to-play: Just sign up once and you are good to go. Dragon Awaken is absolutely free-to-play. Semi turn-based action: Plan your next moves carefully and demolish your foes step by step. Tame your own dragon: Acquire the power of ancient dragons and fight alongside your scaled friends. 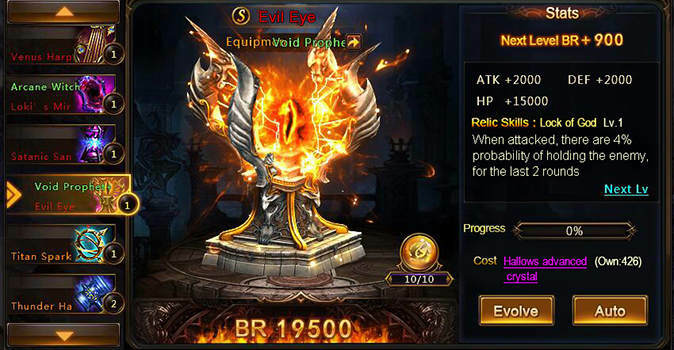 Mounts and more: Countless mounts, each upgradable and with a unique skill set are waiting for you in the world of Dragon Awaken. Here is our verdict. What we have seen so far from Dragon Awaken left us with a rather good impression. While the whole gameplay doesn’t reinvent the wheel, the game itself presents itself as a solid contender among similar MMORPGs. The whole dragon deal is a neat little extra and with the amount of tamable creatures and the mount-system we came to the conclusion that especially players who are looking for a long-term relationship with Dragon Awaken will get the most out of it. At any rate, this game is definitely worth a try, no matter if you have tangled with dragons before or not.